Scene parsing is a very challenging problem which attracts increasing interests in many fields such as computer vision and robotics. However, occluded or small objects which are difficult to parse are always ignored. To deal with these two problems, we integrate visual phrase into our joint system, which has been proved to have good performance on describing relationships between objects. 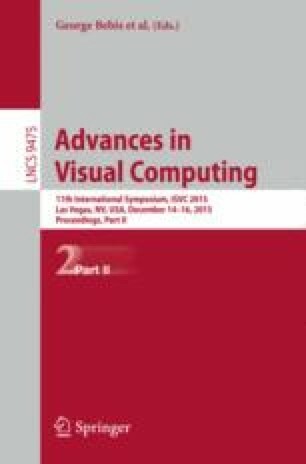 In this paper, we propose a joint model which integrates scene classification, object and visual phrase detection, as well as scene parsing together. By encoding them into a Conditional Random Field model, all tasks mentioned above could be solved jointly. We evaluate our method on the MSRC-21 dataset. The experimental results demonstrate that our method achieves comparable and on some occasions even superior performance with respect to state-of-the-art joint methods especially when there exist partially occluded or small objects.